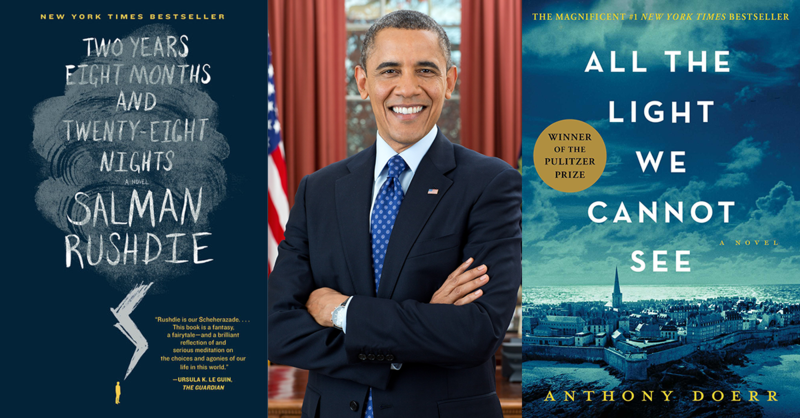 President Obama has made it clear over the past 8 years that books are a big part of his life--whether he's shopping on Small Business Saturday or releasing his vacation reading list. 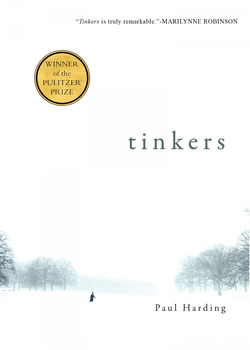 (Plus, he did an impressive interview with author Marilynne Robinson, which you can listen to here. Cross your fingers for a post-White House podcast!) 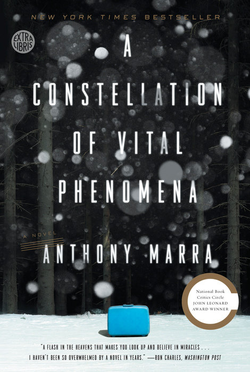 A bestselling author himself, our reader-in-chief has followed his predecessors in recommending some great nonfiction titles, but has surprised us all by being a particularly prolific fiction reader as well. 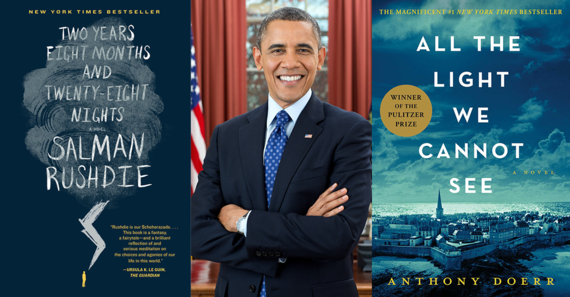 Here are some of the books he's picked up during his time in office. 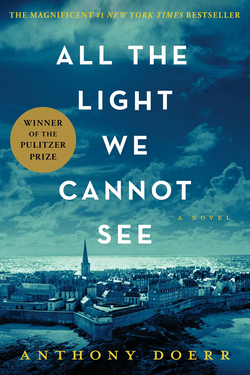 Anthony Doerr's Pulitzer Prize-winning novel was a hit with pretty much everyone who read it in 2014 (and since), and the president was no exception. 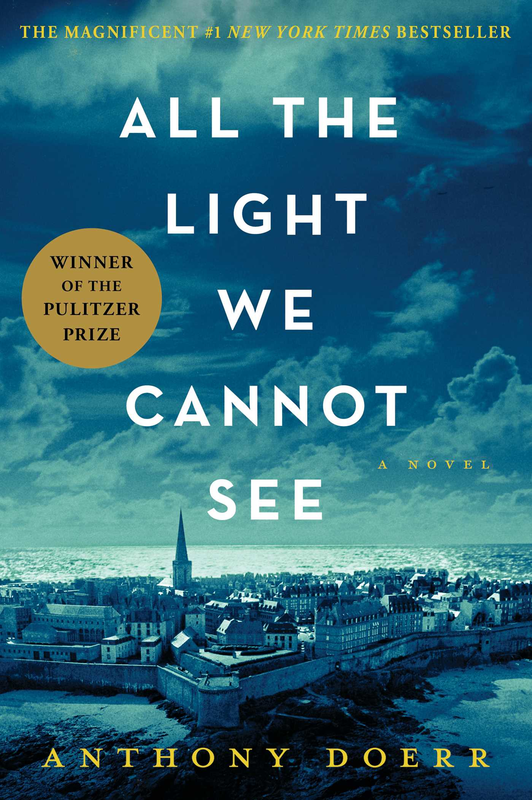 A tale of the intertwining experiences of a blind French girl and orphaned German boy during the Nazi occupation, it is a mesmerizing story of how people can change each other's lives without even realizing it. 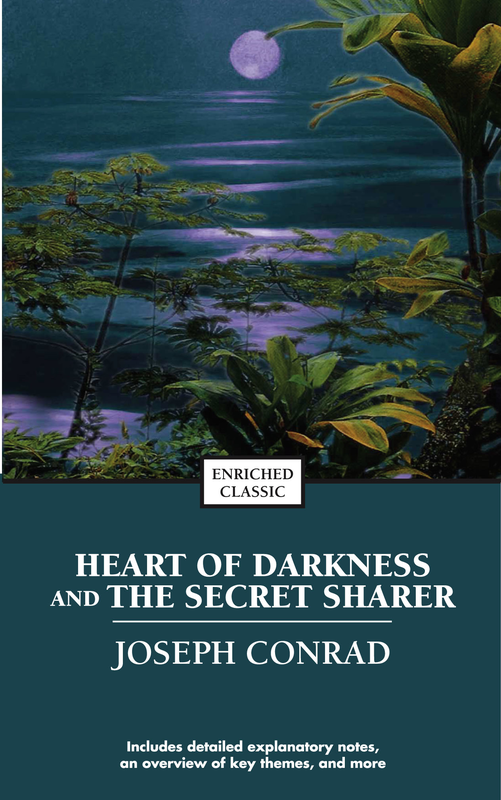 Though his contemporary reading repertoire is impressive, President Obama also has made time for classics, including Joseph Conrad's duo of literary voyages. 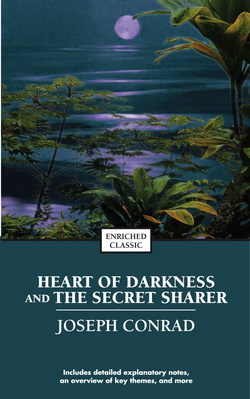 Both are chilling yet relevant stories of self-discovery, corruptibility, and the ways of the mind. 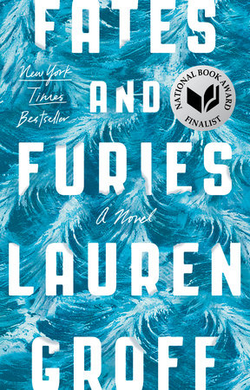 The President called Fates and Furies his favorite book of 2015, and readers across the country agreed. 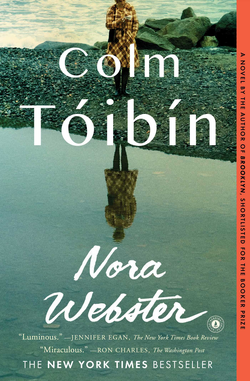 The story of a marriage told from the perspectives of both husband and wife, it's a raw, dark, and dazzling examination of how a relationship--and the people in it--can change over 24 years, for better or worse. 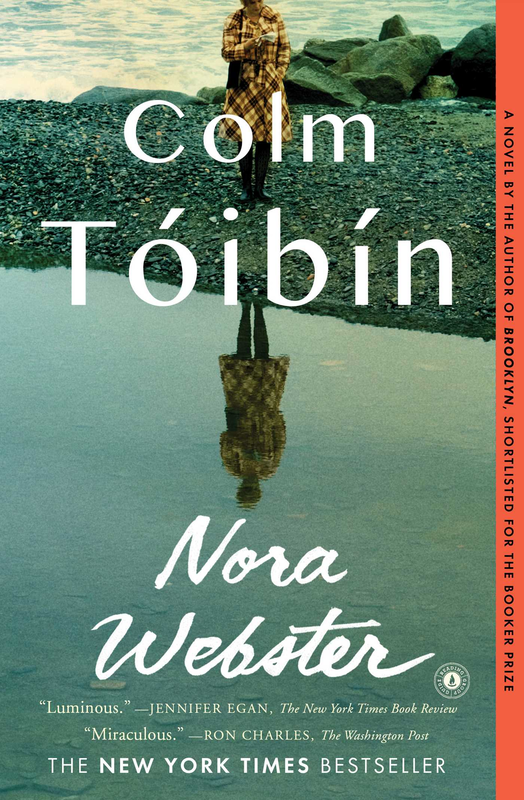 Set in a small Irish village, Colm Tóibín's latest novel introduces us to widowed mother Nora Webster, who must navigate the complexities of grief and loss while continuing to live her life. 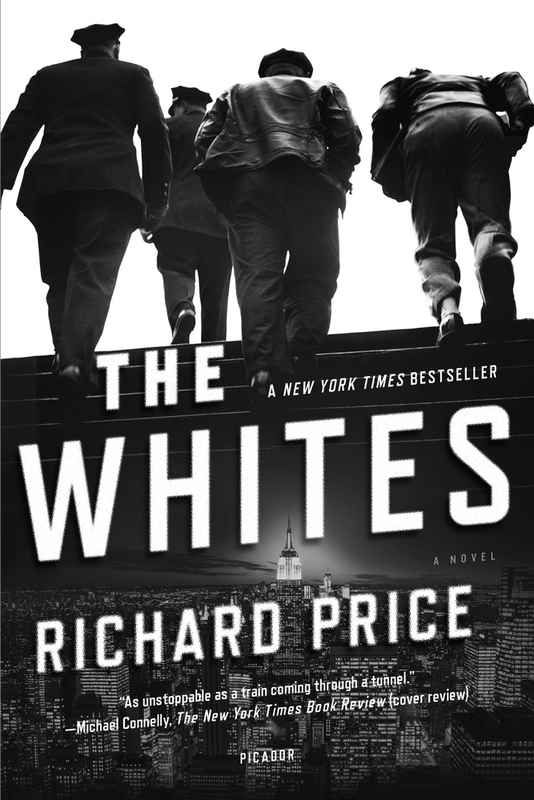 The president picked this one up at the D.C. bookstore Politics & Prose in 2014. 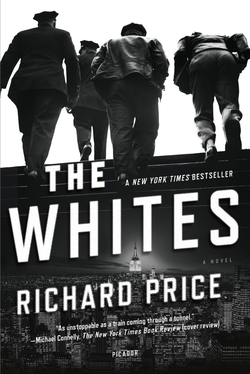 Though the reasons for his literary picks are rarely explained, it's safe to say that the unfortunate contemporary debate over police-civilian relationships might have motivated the president to pick up Richard Price's novel about a South Bronx cop trying to find redemption after a new case brings back memories of an old mistake. 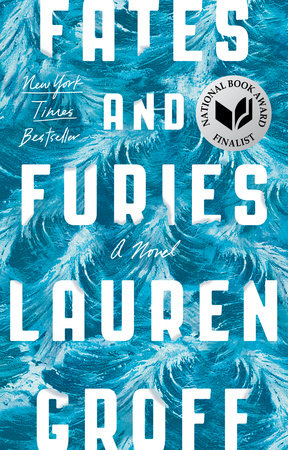 Every reader needs a little escapism, and the leader of the free world is likely no exception. 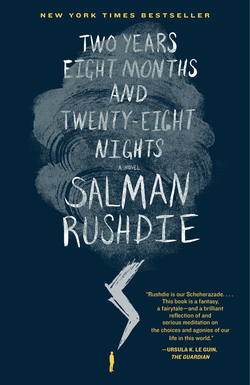 Salman Rushdie's fantastic (and fantastical) story centers on a storm in New York City that reawakens an ancient conflict between humans and the descendants of a mystical creature known as the Jinn. 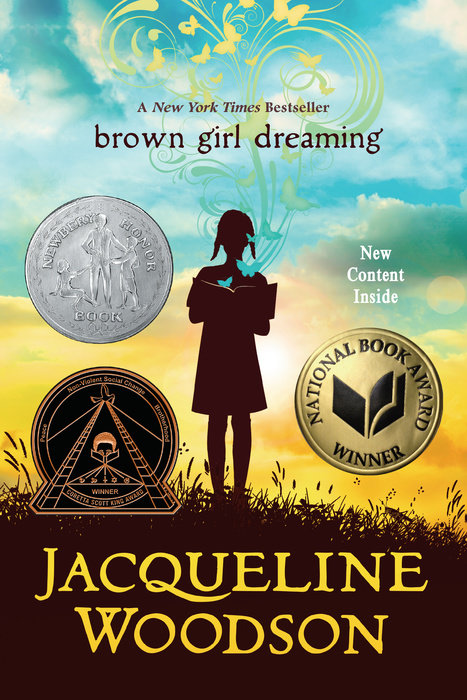 In 2015, President Obama announced that Jhumpa Lahiri's latest novel was one of 6 books on his summer reading list (we love an ambitious book packer!). 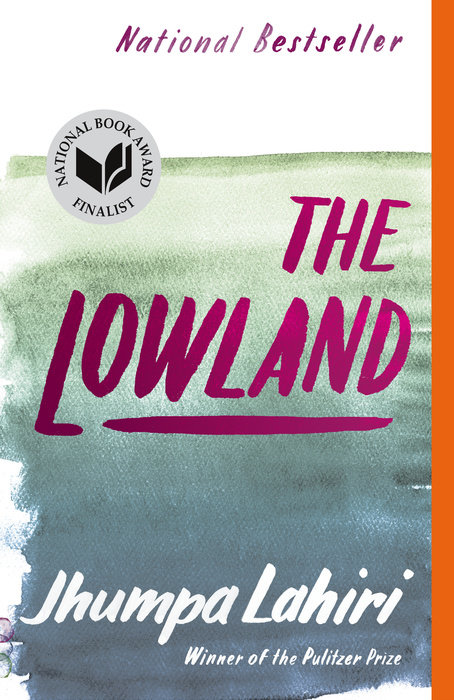 The Lowland follows 2 brothers bound by tragedy, a fiercely brilliant woman haunted by her past, a country torn by revolution, and a love that lasts long past death. 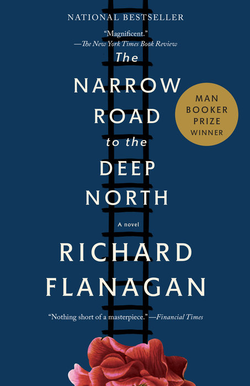 POTUS showed off his cultural knowledge once again in 2015, when he picked up this Man Booker Prize-winning novel by Richard Flanagan. 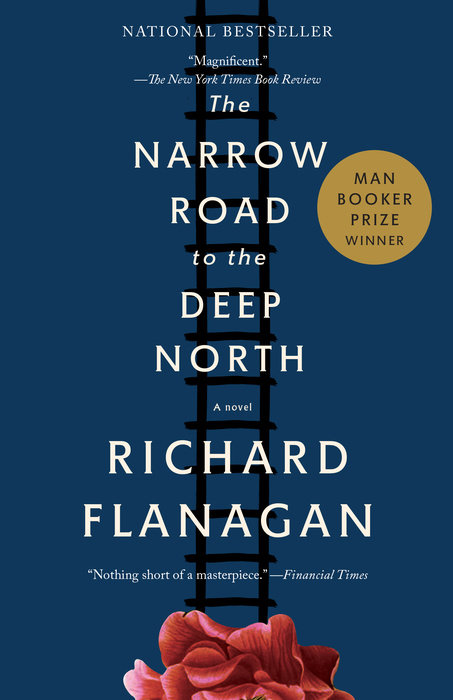 The Narrow Road to the Deep North is a sweeping story that moves from a Japanese POW camp to present-day Australia and explores the important themes of war and truth, love and death. 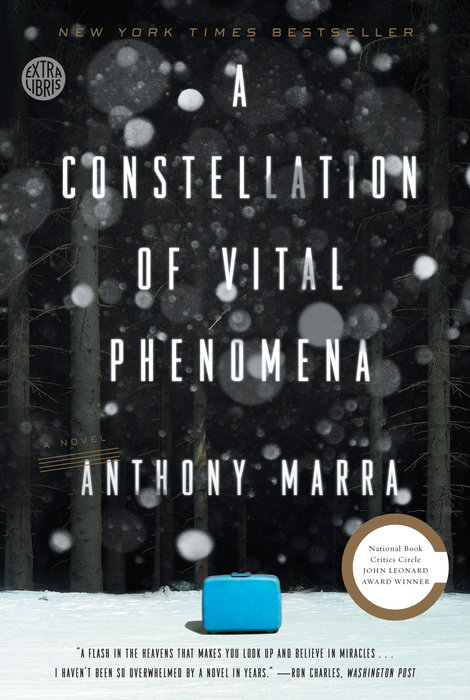 Set in a small rural village in Chechnya, Anthony Marra's novel about love, compassion, and war centers around a young girl named Havaa and the neighbor who takes her in after Russian soldiers abduct her father and set fire to her home. The president likely picked it up in 2013 as an accompaniment to his briefings on the conflict still brewing overseas. 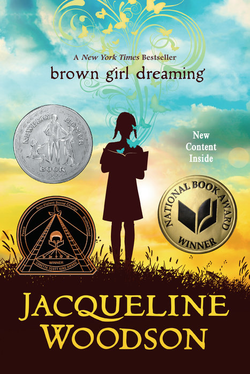 A National Book Award winner and favorite of many adults, Jacqueline Woodson's young adult masterpiece is a collection of poems that reveal what it was like for her to grow up in South Carolina and New York in the 1960s and '70s, among the remnants of Jim Crow and the Civil Rights Movement. 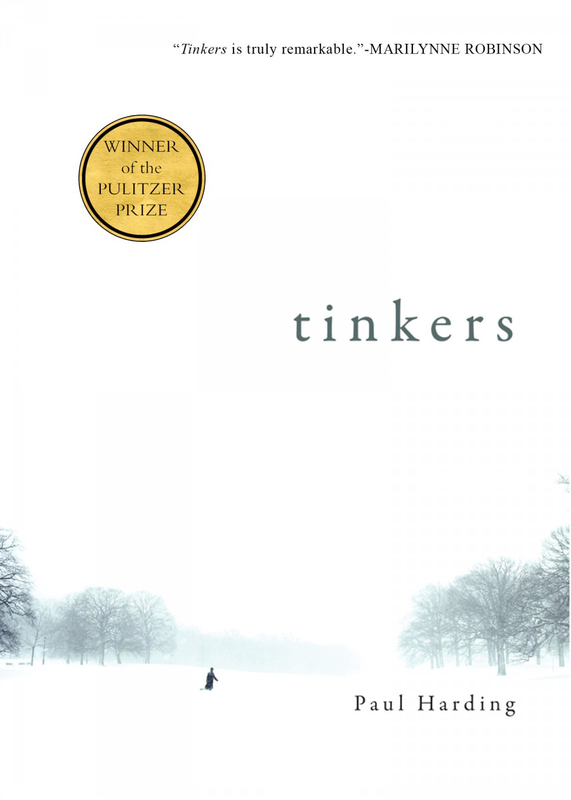 One of the first books publicly shared by the president after taking office in 2009, Paul Harding's debut novel is a Pulitzer Prize winner and is a meditation on life, loss, illness, faith, and nature, told through the perspective of a dying old man. 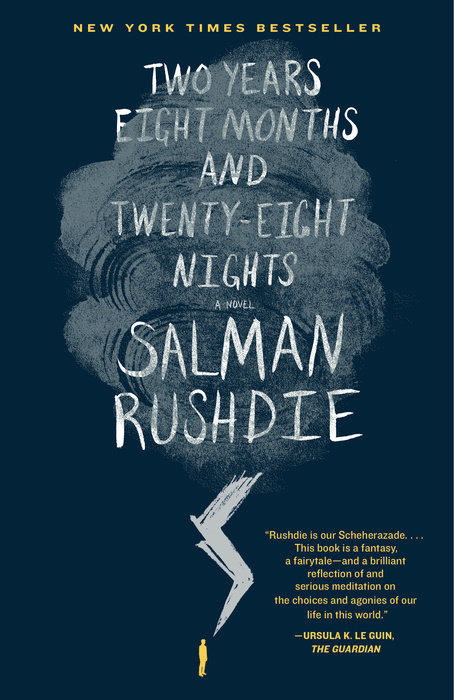 As the clock runs down, his memories intertwine with those of his father and grandfather. 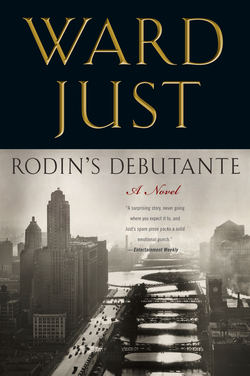 It's not hard to imagine why the former Chicago resident picked Ward Just's historical epic set in the Windy City. 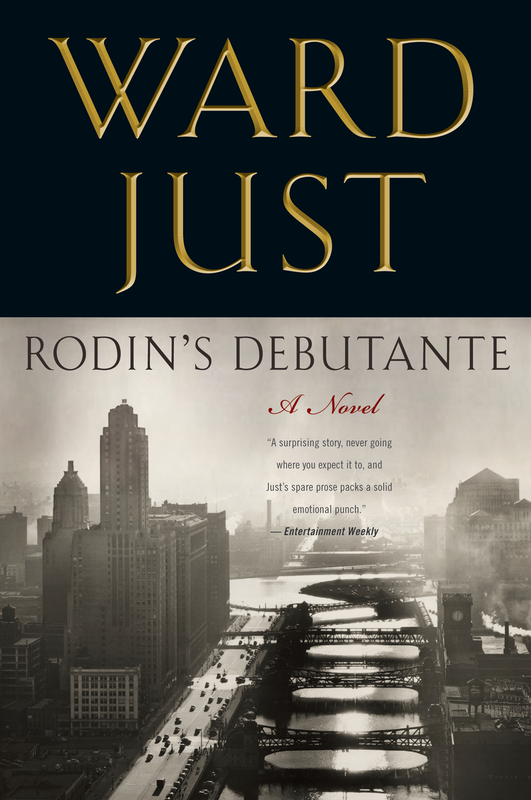 Following the life of Lee Goodell, a man whose life was once changed by a Gatsbyesque figure named Tommy Ogden, Rodin's Debutante explores the ways in which we remember, and how we decide which moments shape us forever. 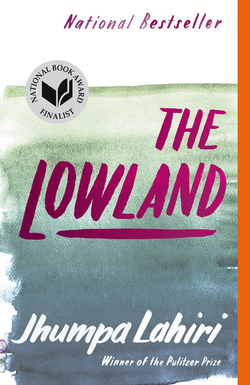 See the original list at Off the Shelf, a daily blog that connects great readers with great books.